The kickflip is a trick in skateboarding that will never die. 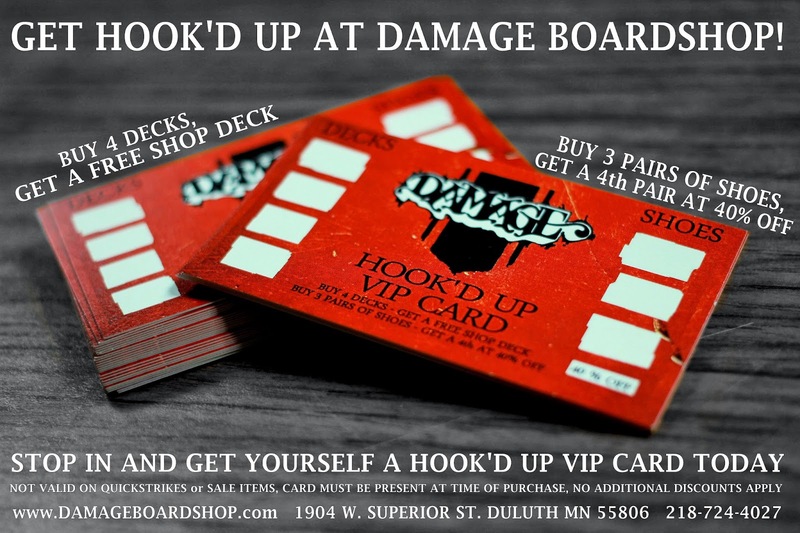 How many do you think you can do in 60 seconds? 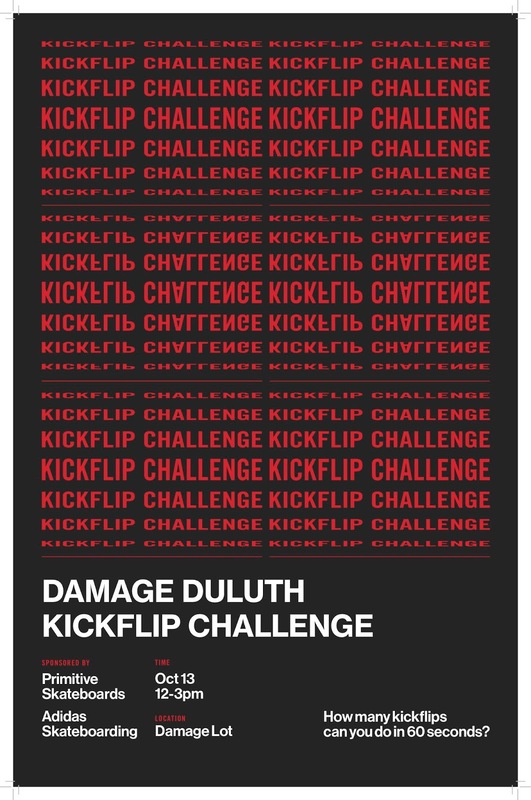 Stop by the Damage lot on October 13th from 12-3pm to try your hand at the kickflip challenge. It will be a good time and maybe we'll break some world records.